Israeli trademark law is governed by the Trademark Ordinance (New Version) 1972 (“the Trademarks Ordinance”). The Trademarks Ordinance applies only to the territory of the State of Israel, i.e. 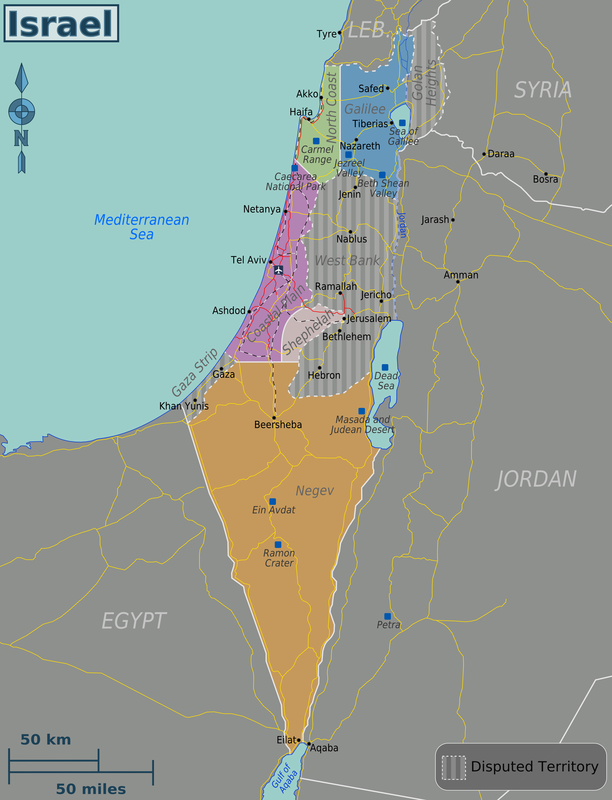 the territory over which Israel has extended its sovereignty. This includes Jerusalem, both East and West, and the Golan Heights. However, Israel Trademark Law does not apply in the West Bank or in Gaza. West Bank trademark law is based on the Jordanian Trademark Act of 1952. Gaza trademark law is based on Egyptian Trademark Law. The Palestinian Authority maintains separate trademark Offices in the West Bank and in Gaza. The registration of trademark rights is conducted separately in each of those jurisdictions. The three trademark laws applying between the Jordan and Mediterranean are fairly similar since the laws are based on the British Trade Marks Act 1905. Israeli trademark protection may be obtained under the Madrid Protocol. Neither the West Bank nor Gaza are party to the Madrid Protocol. In Israel, trademark registrations are valid for 10 years, and may then be renewed for additional 10 year periods. In the West Bank and Gaza, a trademark registration is valid for an initial period of 7 years from the application date, and renewable for subsequent periods of 14 years each. Most imports to the area come through Israeli ports which will stop goods believed to infringe trademarks registered in Israel. Israel is active in enforcing IP rights, and has an effective police and court system. IP enforcement in the Palestinian administered territories is less easy. Where there is room for profit, there is temptation to cheat and there have been cases of counterfeit DVDs, detergents and liqueur made in Israel. The situation in the Palestinian administered territories is currently worse, but is improving. The sheer volume of traffic crossing the borders creates opportunities for smuggling. So to help enforce trademarks effectively, we recommend registering marks in all three jurisdictions. We have developed a good relationship with a Palestinian attorney who is managing partner of a Palestinian Law firm and is licensed to practice in both the West Bank and Gaza has a Masters degree from a UK university and excellent English who will be attending INTA. If you’d like to meet with us at INTA discuss registration and enforcement in Israel, Gaza and the West Bank, and to receive discounted costs by registering in the three jurisdictions, please contact us.